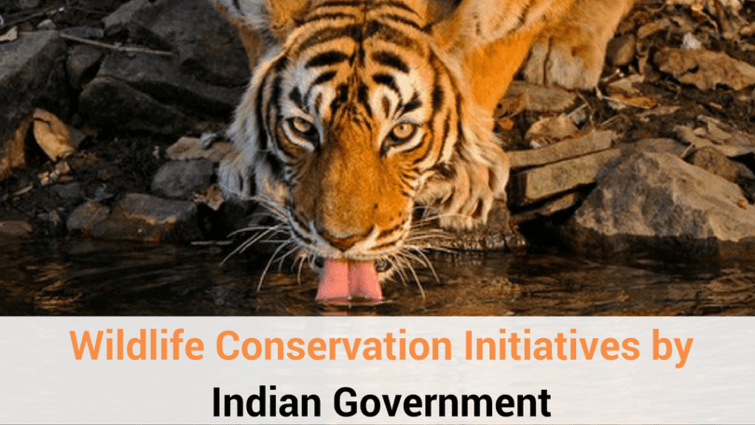 The year 2018 has been a good year for conservationists as numerous good news surfaced on the internet and news media portal. “Tiger population increases”, “Leopard population to be estimated around 12,000-14,000 in India”, “Leopard population swells to 2500 in Karnataka”, these were some of the most memorable headlines last year. Finally, the conservation efforts were showing positive results. Years of hard work was paying off as the big cats were roaming the wild again, freely and safely. While India was celebrating this news, another news came to light, which stated that 460 Leopards died in 2018 in India. While these two contradictory news were being discussed on every environment forum, one thing was very clear that we haven’t won the war yet. An endangered species, Leopard population did witness a surge but it was debated that Leopards are the most ignored big cats. It was being said that there is no established Leopard conservation policy in India. Madhya Pradesh witnessed a sudden surge in Leopard population despite having no Leopard conservation policy. This is by no means to deter the efforts of conservationist, but this highlights one major flaw with Leopard conservation. Also referred to as Panthera pardus fusca, Indian Leopard is a vulnerable species listed on the IUCN Red List because of its declining population. It was in the 18th century that the world got to know about this panther-like animal which could run faster than any other animal. 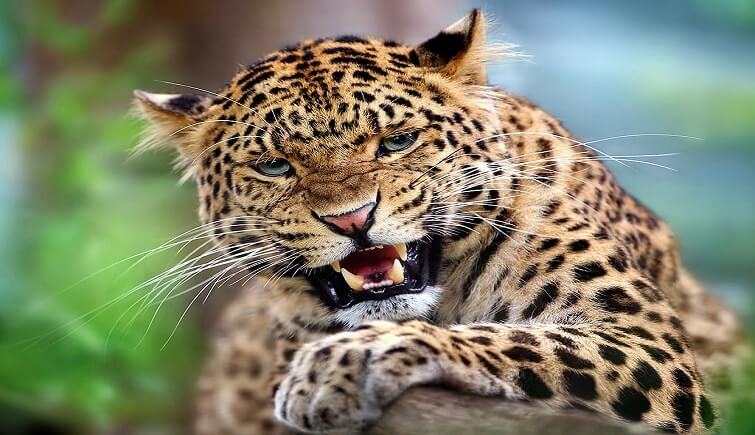 The Leopard population are distributed across India, Nepal, Pakistan and Bhutan. 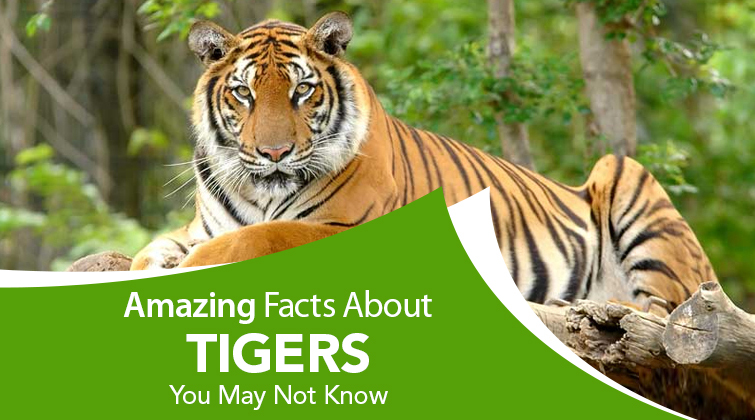 Inhabiting the tropical rainforest, temperate forests, dry deciduous forest and mangrove forests of Sunderban. In India, the population of Leopard was estimated to be around 12,000-14,000 as per 2015 census. The recent survey of 2018 has been conducted and data are yet to be released. The previous census put Madhya Pradesh as the state with highest Leopard population, followed by Karnataka and Maharashtra. 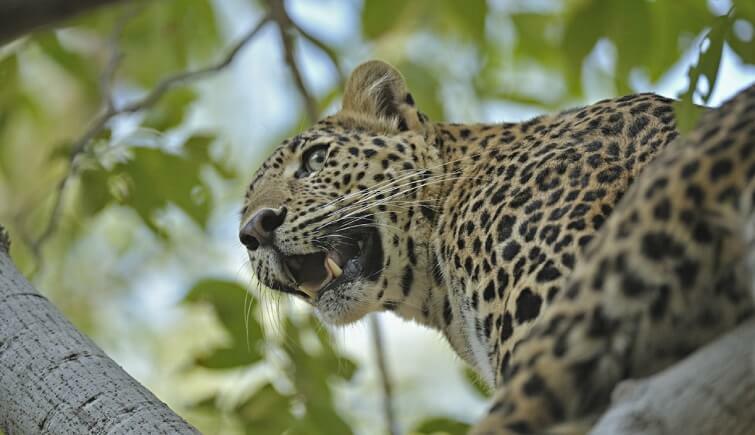 In a report published in 2018, it was reported that the Leopard population in the state of Madhya Pradesh has increased from 1817 in 2015 to more than 2000 in 2018. The Leopard population also increased to more than 2500 in the state of Karnataka. While the efforts of conservationists need to be appreciated, the news of Leopard deaths should also be scrutinized. When we talk about conservation efforts, the presented data is the increase in population, but the data fails to mention the deaths in the respective year. In the year 2018, India lost 460 Leopards to numerous reasons, including poaching, accidents, attacks by villagers and natural deaths. Maharashtra witnessed highest reported Leopard deaths, followed by Maharashtra and Rajasthan. As we talked about earlier, Leopards are the most ignored big cats. Despite being majestic as well as endangered, not policies have been implemented focusing on conservation of Leopards. While the news of tiger death makes it onto the front page of every newspaper and media outlets, Leopard deaths mostly go unnoticed. 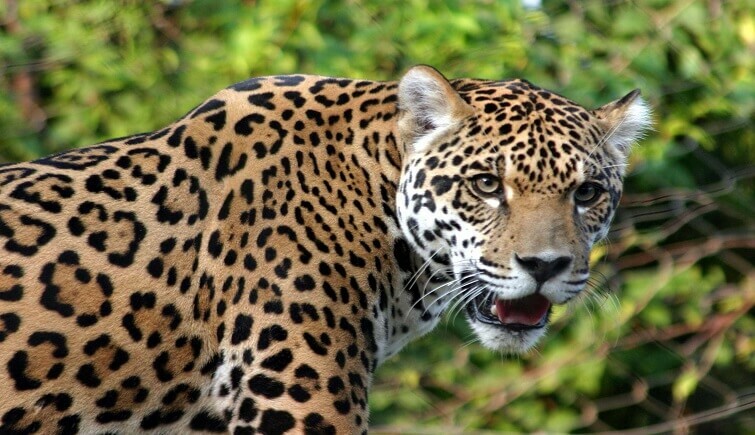 From still being hunted in their natural habitat to being attacked by villagers, Leopards face threat from all sides. Out of 12,000-14,000 Leopards in India, almost 8,000 were reported to be around Tiger Reserves. The trend of Leopard deaths hasn’t been new, with data of Leopard deaths exhibiting a consistent graph. India has witnessed the highest Leopard deaths in the last 5 years. The data released by the Wildlife Protection Society of India suggests that the Leopard deaths have increased over the years. While we mull over statistics of Leopard deaths in India, one thing is quite clear that is, Leopards are not our primary concern. Before we discuss further policies for Leopard conservation in India, let’s discuss the reasons for Leopard deaths in India. One of the biggest concerns for conservationists all across the globe, poaching has always been the biggest challenge to their conservation efforts. Although an illegal activity, poaching has been prominent in forest covers throughout the area. For the year 2018, 155 Leopards have either been hunted or poached across India. The Wildlife Protection Act 1972 prohibits the killing of endangered animals and it is a punishable offence. However, the low conviction rate in poaching cases has ensured that the act is deemed lenient. The inefficient prosecution added with the insensitivity of authorities to act on it have meant that poachers roam free. While animals like Rhinos and Tigers enjoy the special status given to them, Leopard poaching cases fail to make to headlines of news outlets. The Leopard enjoys no political patronage and is often ignored when it comes to placing strict guidelines for deterring poachers. While this might come as a surprise, but accidents have been one of the deadliest reasons for Leopard deaths in India. In just 2018 alone 74 Leopards lost their lives because of accidents. Unlike usual road accidents, these accidents can be stopped by putting stringent traffic laws. Most of these accidents happen inside National Parks and Wildlife sanctuaries. Linear infrastructure has been blamed every time such accidents occur. While we have been trying to create natural habitats for wildlife, the presence of human lives has always posed a threat to wildlife. Infrastructures like Electricity poles, fences, railway tracks, roads within the sanctuaries have been the hotspots for such accidents. 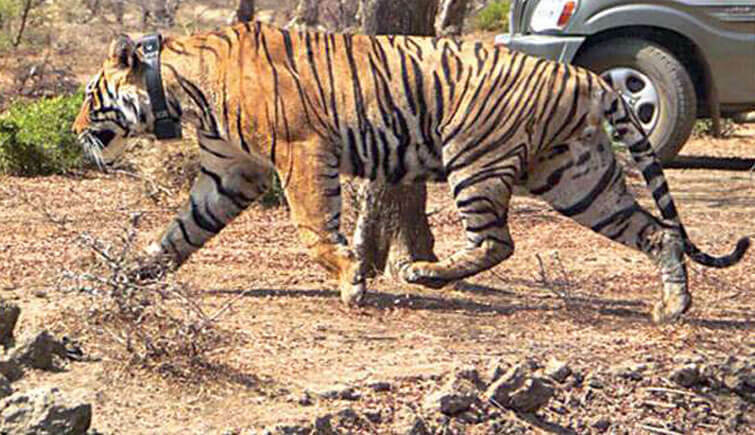 Last year, a train mowed down three tiger cubs as they were crossing the railway track in the Vidarbha region of Maharashtra. In Odisha last year, 7 Elephants were electrocuted by low hanging live wires. This accident occurred in Odisha Dhenkanal forest division. Wildlife conservation depends a lot on the cooperation of local villages around the parks and sanctuaries. The villagers act as eyes and ears of the forest authorities. Also, with the help of local villagers, authorities can deter poachers. However, there has been one hurdle, which has been causing problems for wildlife conservationists. The hurdle is human-animal conflicts. From year 2011-2017, there has been more than 2 lakhs human-animal conflicts in just Maharashtra alone. The parks which houses these wild animals are usually constructed after acquiring lands from villages. 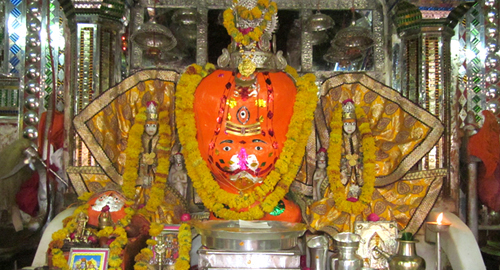 However, the villagers are relocated to other places, some of them are too close to wildlife sanctuaries. Also, the presence of animals in the buffer zone and them migrating to nearby villages have posed deadly threats for both animals and humans. Humans wandering into sanctuaries and reserves are often met with deadly fate and in response, the villagers kill wild animals seeking revenge. This has been a continued trend throughout the country. In some cases, animals wander off into the nearby villages and in self-defence, the villagers kill the animal. This one is a quite debatable issue, as it has a broad spectrum. From death under custody to death because of the intervention of the Forest Department, this category has a wide spectrum. The legitimacy of deaths can also be argued and while most would initially question the intentions of the Forest Department, in most of the cases the intervention is a necessary step. In 2018, 9 deaths have occurred due to the action of the Forest Department. While we aim to provide natural habitat to these majestic wild animals, it comes at a cost. In a natural habitat, the cycle of nature overtakes, meaning that the natural order of jungles would determine the life cycle of the particular animal. In 2018, 194 deaths occurred due to natural reasons or some other reasons. This also includes the natural hunting order, death because of old age, death because of illness and the territorial fight turned deadly. While many of us have adapted to this fact, citing natural order and balance, many conservationists question the efforts of the Forest Department and how they can prevent such deaths. Whatever might be the outcome, the fact is that natural reason and other small factors also contribute a lot to the total Leopard deaths in India. While these are the reasons for deaths of Leopard in India, the question that arises is what can we do anything to prevent such a high number of Leopard deaths in India? Strong punishment for poaching: This is one of the first necessary steps as one-third of the Leopard deaths occur due to poaching and hunting. Having stricter punishment and better conviction rates are the best deterrent for poachers. Better conviction rate: In cases of poaching, the conviction rates fall as low as 5%, with conviction treated as a rare anomaly. Providing better infrastructure to investigative agencies and ensuring better prosecution can increase the conviction rate. Today, poachers are not afraid of legal hassles, knowing that convection isn’t a possibility. Hence, improving the conviction rate, with due process, can act as a strong deterrent for poachers. Overcoming linear infrastructure: Linear infrastructure refers to highways, railway lines, electrical wires or any other infrastructure that passes through natural habitats of animals. Overcoming them would prevent the cases of accidents. Construction of natural corridors has been proposed. These corridors would be elevated corridors that would connect the forest covers, without coming in direct contact with the human population. Other solutions are rerouting the upcoming railway and road projects that pass through these natural corridors. 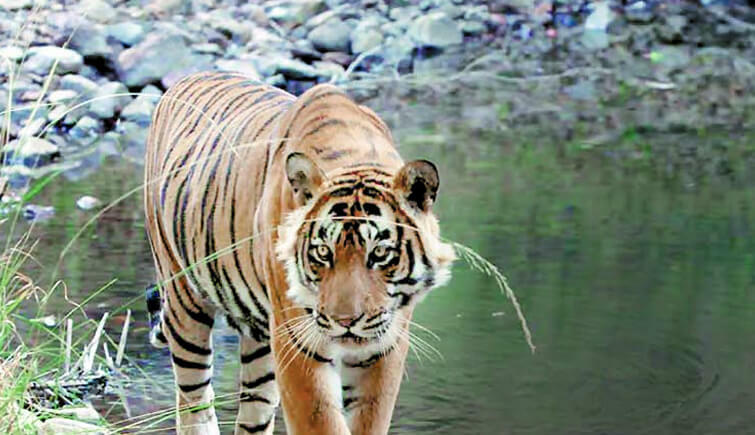 Relocation of villages and providing apt compensation: The villages that fall under the buffer zone or which are too close to the wildlife sanctuaries should be relocated to prevent human-animal conflicts. Providing appropriate compensation can be an encouragement for the villagers to relocate. Also, increasing the buffer zone can be another way to prevent conflicts. Monitoring and live tracking Leopards: If the Leopards are tracked in live time via a tracking collar, then authorities can keep a track of movements and the current medical status of the Leopard. In case, a Leopard drifts to nearest human settlement, the authorities can prevent it or warn the villagers. Also, with tracking, they can ensure the well-being of Leopards, in case a Leopard falls sick. Redistribution of Leopard population: The major reason that Leopards migrate to villages is that of overcrowding in sanctuaries. This lead to scarcity of prey and territorial dispute. Planned redistribution of Leopard would ensure that no natural habitat is overcrowded with big cats. Empowering the locals with eco-tourism: One way to prevent human-animal conflict and empower locals is through promoting ecotourism around such protected areas. This would also encourage the locals to be an active contributor to conservation efforts. Establishing definitive Leopard conservation policies: One of the most important measures that need to be the focus of every conservationist is drawing out a proper Leopard conservation policy. Apart from that, we also need to change our attitude towards Leopards. While they might have higher numbers than other big cats but that doesn’t justify the casual attitude towards this majestic animal. Although, the news and reports suggest that Leopard population has increased over the years, the increase in deaths make us wonder, what the future hold for the majestic creature? While we cherish the good news, we can’t be lenient about the ongoing battle of wildlife conservation. There are problems but we know the solution too, so, let’s all pledge to work on the solution and aim for a better future of wildlife in India.